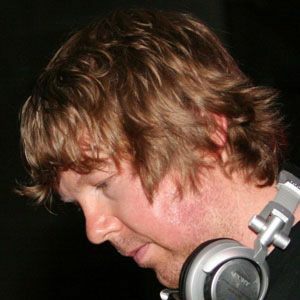 English DJ and Recording Artist who became famous for his work with Bedrock Records. In 2010, he was ranked 29 on DJ Magazine's annual list of the world's Top 100 DJs. He got his start in the industry at 15 after DJ Sasha heard his demo at the Renaissance Club in Mansfield. In 2012, he ranked #98 on DJ Magazine's annual list of the world's Top 100 DJs. He was raised in Hastings, England. He and DJ Khaled have both ranked on DJ Magazine's annual list of The Top 100 DJs worldwide.